EnSight Gold's distributed architecture handles scientific and engineering analysis models containing up to billions of nodes while optimizing memory use. 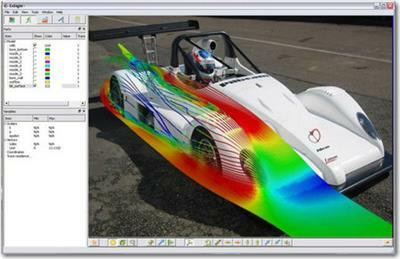 It builds upon the full functionality of EnSight. 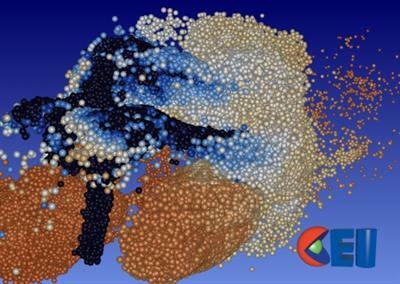 CEI Inc., maker of EnSight visualization software for computer aided engineering (CAE) and computational fluid dynamics (CFD), has released EnSight 10.1.6(e), its powerful 3D visualization software for post-processing of CAE/CFD data and analysis. This version is the first major new release in over a year.